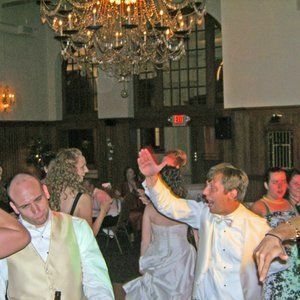 Music Inc is a broad wedding DJ in the Rockford, Illinois area. This entertainment company has an extensive music library to fit any couple’s music preferences. 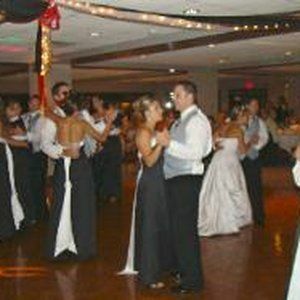 In addition to weddings and parties, the DJs of Music Inc have also performed at bars and clubs in the Chicago area. 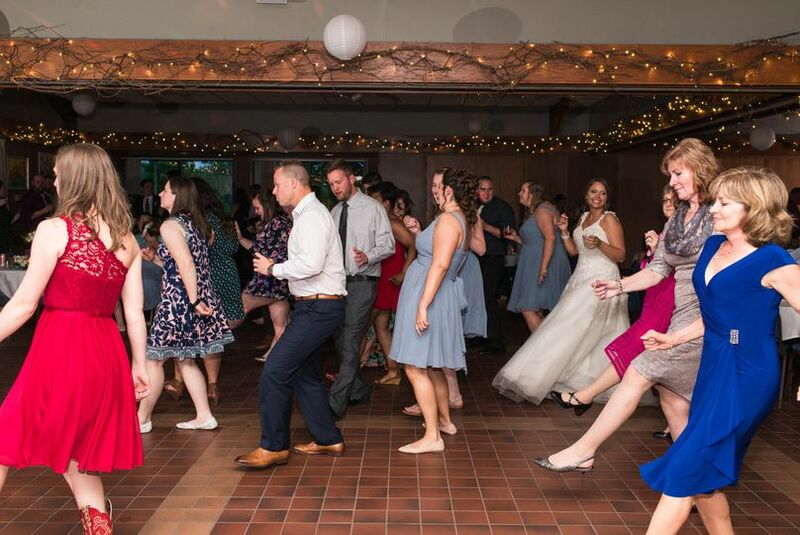 These DJs know how to coordinate the couple’s big day so that the reception is party-ready all night long. DJ Double D of Music Inc worked his first gigs in Chicago’s clubs before becoming well-known on KISS FM in the Windy City. After a short stint as a food and beverage director, he moved back to northern Illinois to pursue his musical dreams. 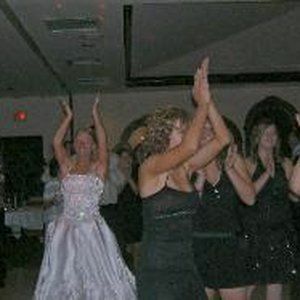 Music Inc opened in 2002 and quickly gained popularity in the wedding industry for its fun and professional atmosphere. 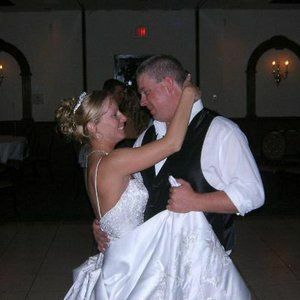 This wedding DJ is based in the Rockford, Illinois area, but entertains at weddings throughout northern Illinois and Chicago. Oh my gosh. 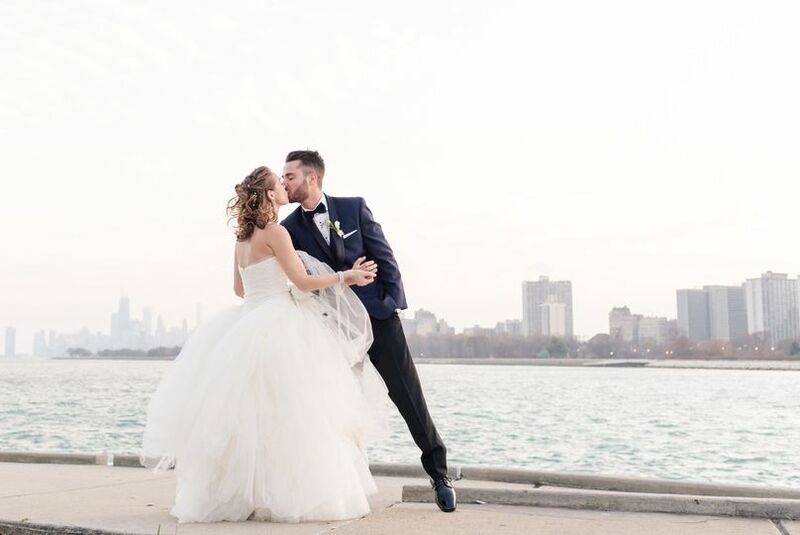 This was one of the best choices we made for our wedding. I won't lie - I didn't initially want a DJ. My husband was the one who insisted on one. But I'm really really glad he did! They did so much more than just play music and MC things. I found out later when they got there early they started helping get the centerpieces and lanterns in the hall lit up before people got there. 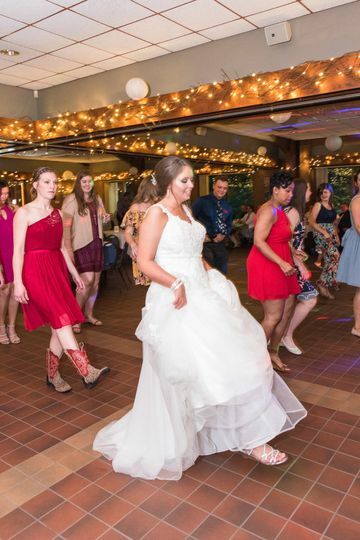 When our wedding party was waiting outside the reception venue on us to wrap up photos so they could make the grand entrance, they went and took drink orders for them. When one of my guests was wheelchair bound, they brought the instant camera and guest book for the photo booth over to him so he could be a part of it. They got us drinks so we could actually eat and visit and mingle. They were helping get people desserts, mingling and clearing out glasses. The music was all spot on, the flow of the evening was perfect. He did just an excellent job with MCing and keeping things moving smoothly. Ended up being absolutely invaluable to the day and I'm so glad Matt insisted on hiring them! 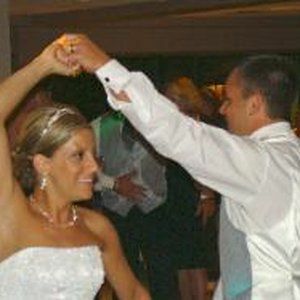 Working with Music Inc. for our wedding entertainment was a great decision! 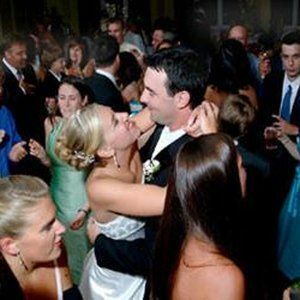 Tim was able to keep the party going all night and had every song we requested. He has an awesome online portal for planning and was willing to meet with my husband and I on a Sunday afternoon to chat before we even hired him. His price is very reasonable and equipment was top notch. 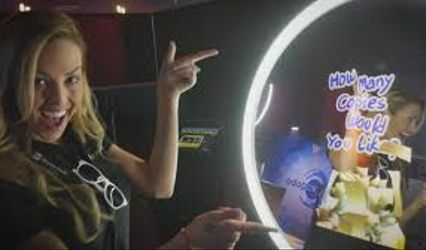 He even allowed us to be the first to use his new high quality photo booth experience for free so that he could test it out. 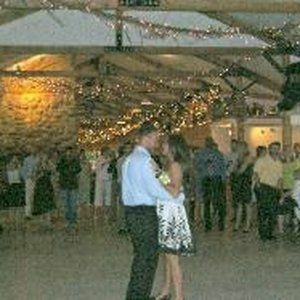 We have already had a few wedding guests ask for his contact info to hire him for their own events.